Your thoughts determine your actions. Your actions determine your life. Harness and control them to achieve the impossible. 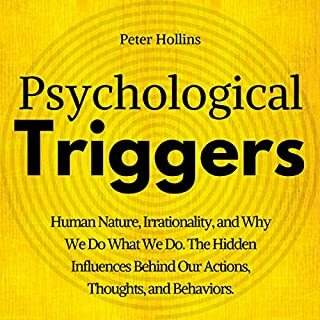 Do you feel helpless, confused, and a victim to your impulsive and destructive thoughts? Your mind is running amok, and it is throwing your life into chaos. The life you want comes from the way you think - you need to learn how to think intentionally. 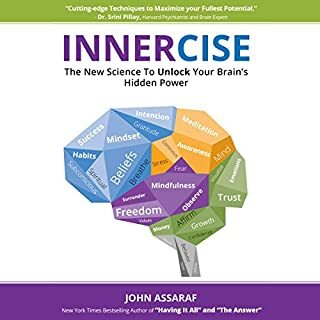 Discard harmful beliefs and discover empowering mental frameworks. 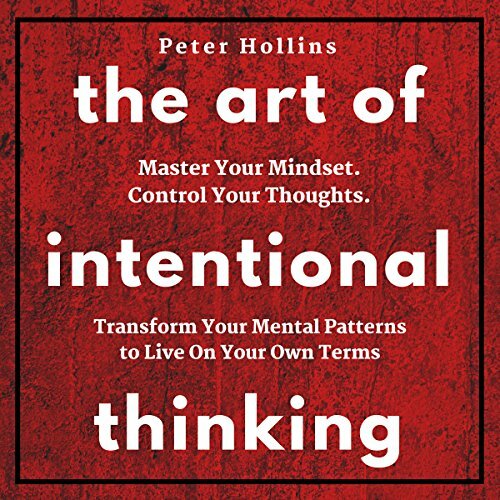 The Art of Intentional Thinking is a guide on transformation. Your actions, behaviors, and perspective of the world stem from your thoughts. Unfortunately, this may be harming you rather than helping you. 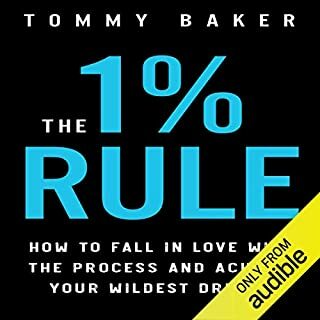 This audiobook takes a deep look into how people tend to think and how exactly they should subtly reframe their thoughts to feel confident, powerful, happy, and in charge of their own life. Intentional thinking is your vehicle to get from point A to point B - point B is the life you want. 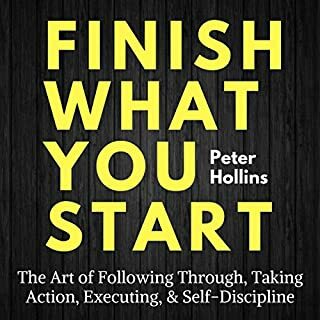 Every chapter has actionable advice to implement today. The changes are small and simple, but they have huge implications. Change your thinking to change your life. 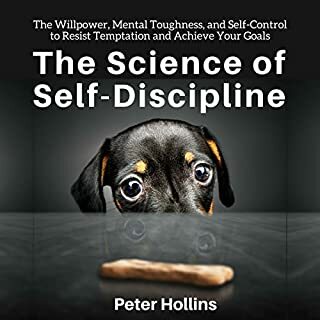 Peter Hollins has studied psychology and peak human performance for more than a dozen years and is a best-selling author. He has worked with a multitude of individuals to unlock their potential and path toward success. His writing draws on his academic, coaching, and research experience. Learn to reshape unhealthy thought patterns and think clearly. Mind over matter - how can you accomplish this? How to seize agency and control of your life. Gain perseverance and willpower quickly. 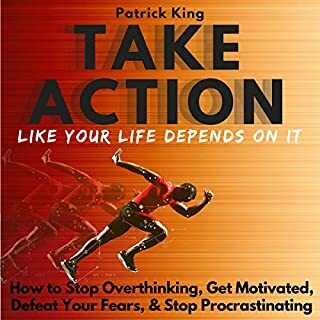 How to think in terms of taking action and motion. Small mindset shifts will unlock your huge potential. How to think big yet realistic. Embrace gratitude, humility, and thoughtfulness. Intentional thinking and unlocking your potential. Create the change you want by changing the way you think. All it takes is a simple change of perspective to intentional thinking. Control your thoughts - and welcome to the new chapter of your life where you are able to create the reality you want. Avoid being a slave to your emotions and impulses. Know that every decision you make is exactly the one you want. Think intentionally.